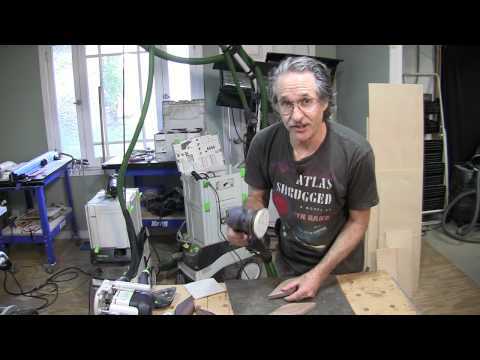 Besides being a commercial for Festool products, in the video below, Gary Katz does a really good job showcasing and explaining the new Bessey Auto-Adjust Toggle Clamps. These are the clamps I showed you a while back that appear to use the same or similar technology as my favorite LockJaw Auto-Adjusting Clamps. When I first posted about these clamps back in July, I also posted a video from Bessey that showcases the clamps, but what I like about the Gary Katz video is that he shows us how, as a woodworker or as a finish carpenter, you can use these clamps in your everyday work flow. At only $20 per clamp, they seem well worth the price. Add these to my wish list. Making lozenges with Bessey's new Auto-Adjust Toggle Clamps.